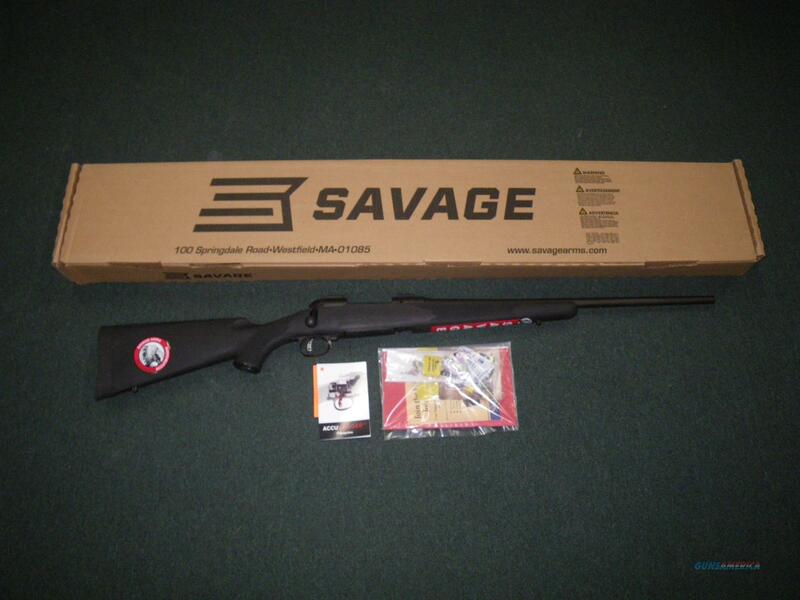 Description: You are bidding on a new Savage 11/111 FCNS rifle in 7mm-08 Remington with a 22" barrel. This rifle comes with both the adjustable Savage Accutrigger and Savage Accustock. The rugged synthetic stock provides great wear resistance in rough terrain. Displayed images are stock photos. Any questions please feel free to ask (our phone number is in the additional information tab above).